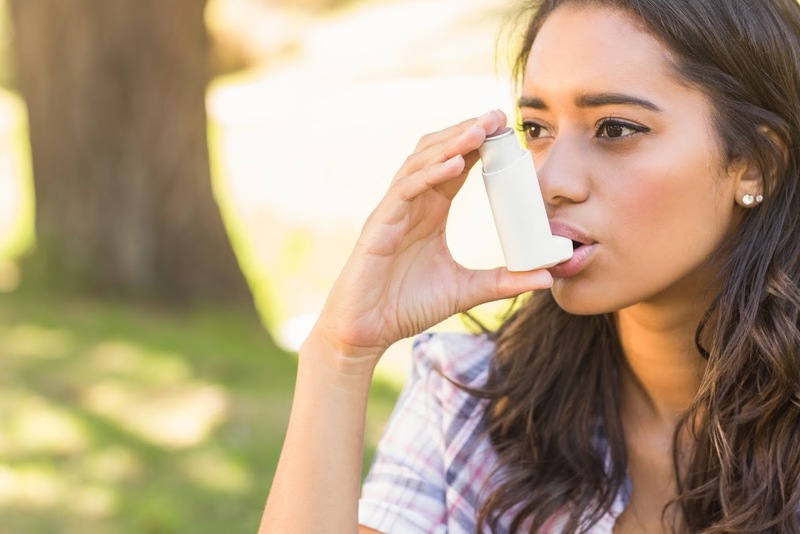 Asthma is a long term chronic lung disease affecting people of all ages, often starts in childhood, and causes swelling of the airways resulting in trouble breathing. Asthma is not curable but it is a manageable condition and often decreases in severity over time. While potentially life-threatening, normal activities are usually possible with good medical care. However, the cost of medication is an obstacle to optimal asthma care, particularly for disadvantaged populations.